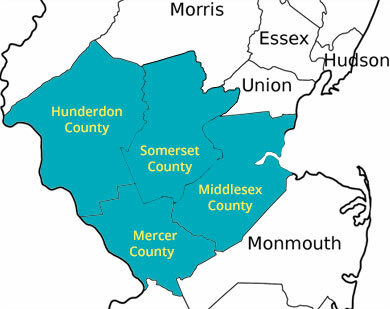 ServiceMaster Cleaning & Restoration Services is a leading provider for emergency cleaning services, mold removal and residential cleaning services in Middlesex, Mercer, and Hunterdon Counties. Our experienced disaster restoration team is available 24 hours a day, 7 days a week to offer fire damage restoration, smoke damage restoration, and water damage restoration in Middlesex, Hunterdon, and Mercer Counties in New Jersey. 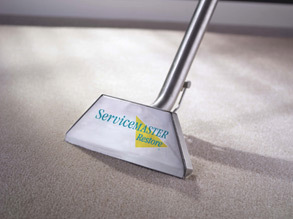 We also offer excellent Mercer carpet cleaning services as well as upholstery cleaning – both in and around the Mercer area. In addition, our continuing education classes will teach you new cleaning techniques and the future of cleaning. Our company reputation, our resources, and our people will do whatever it takes to restore your home. 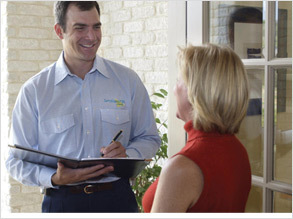 When something goes wrong, call ServiceMaster Cleaning & Restoration Services. 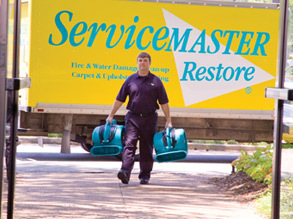 Get it taken care of today with ServiceMaster of Cleaning & Restoration Services.